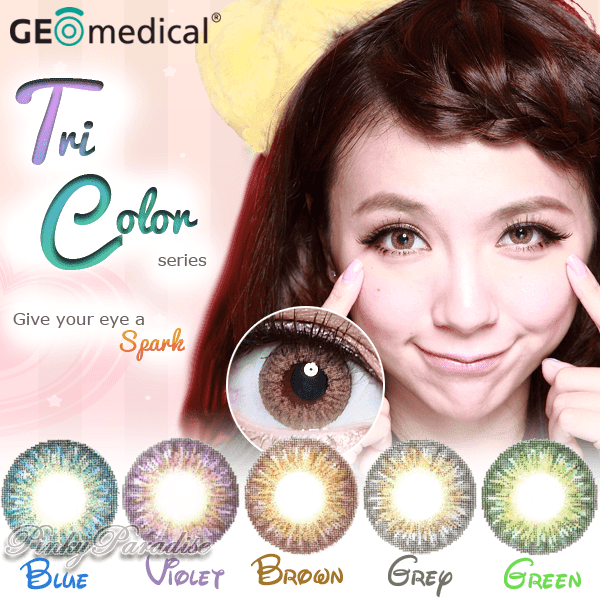 Geo Tri Color Series are essential collections for color-splash circle lenses lovers. Three gradients tones from dark to light will stimulate your eyes beautifully while the minimal enlargements will make it look so natural. 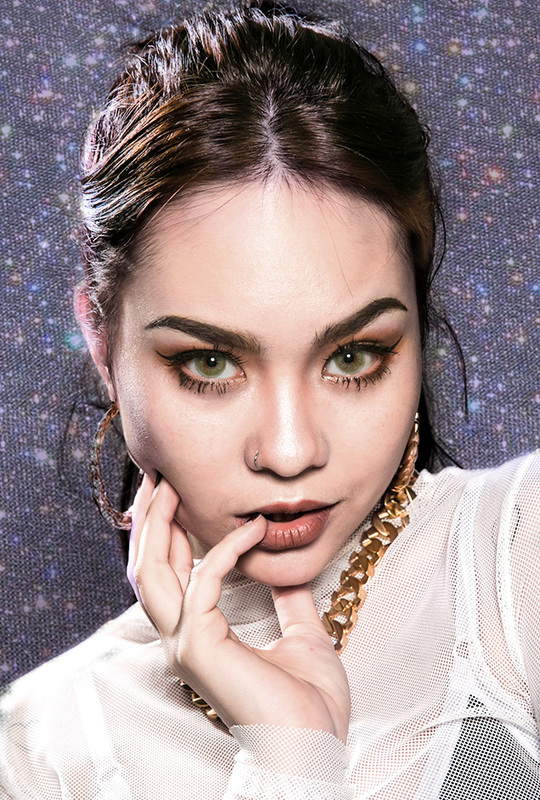 Most importantly, these lenses are both, dark and light eyes friendly!